Incredible ideas to boost your next meetup using LinkedIn. 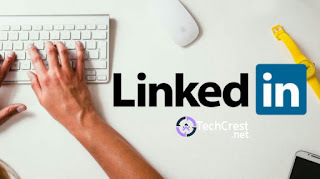 LinkedIn is one of the most popular social media networks that with the proper use will eventually drive participations to your meet-up anyplace in Nigeria. As a startup founder who wants to organize meet-ups, you have to look for mediums to promote/advertise your meetups and stay in contact with your participants. Today, we've accumulated a portion of Incredible ideas to boost your next meetup using LinkedIn. 1.) create a LinkedIn Group for your Meetup. This will make people curious and then find interest in your meetup. It can also make people interested, wanting to find more details and ask questions about your meetup. 2.) Discuss about your meetup in groups. You can start talking about your meetup. or ask someone in your network to introduce your meetup. 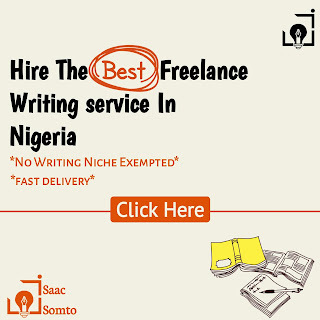 Then work hard a bit to make your discussion the most important topic discussed, therefore increasing considerably greater number of people interested. 3.) Offer your meetup on LinkedIn events page by sharing them. On your LinkedIn Events Page, you will be able to share your occasion. The title of the event is clickable right through to your registration page. Consider moving this Project section to the top of your profile a week or so before the meetup. What more, you can also promote it on Twitter and Facebook using the same link. Encourage your connections to also click the “I’m Attending” button on your Events Page. This will show up as a status update in their respective LinkedIn connections. 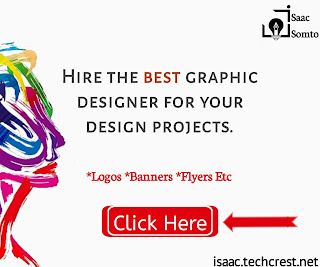 5 Upload a video/ graphics (flyers, banners etc) of your meetup. Posts videos and pictures related to your meetup these photos can be past meetup pictures. Also post flyers talking about the present meetup to get people interested. 6.) Share success stories about previous meetup. This will make people curious, wanting to know when such(meetup) will be held again so they can share in the “success story” of the meetup. Running targeted ads isn't a bad idea as it'll get you a lot of people interested, in fact a huge number of people (depending on your budget), but running ads requires money. 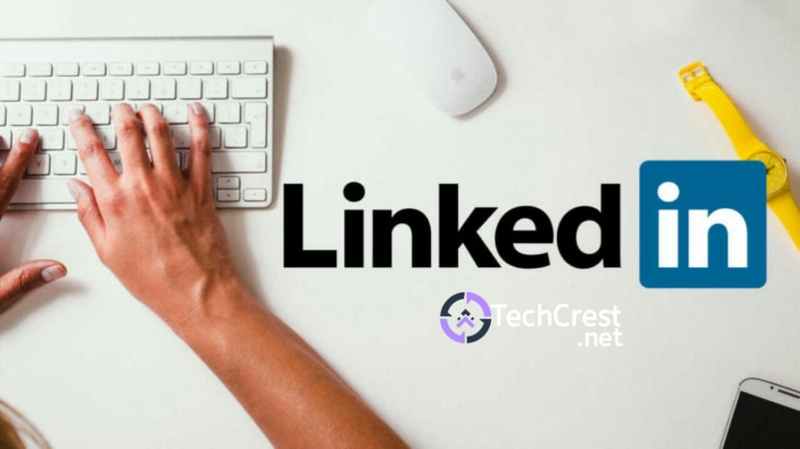 Now you know the Incredible ideas to boost your next meetup using LinkedIn, if you find this article wonderful kindly comment and share.